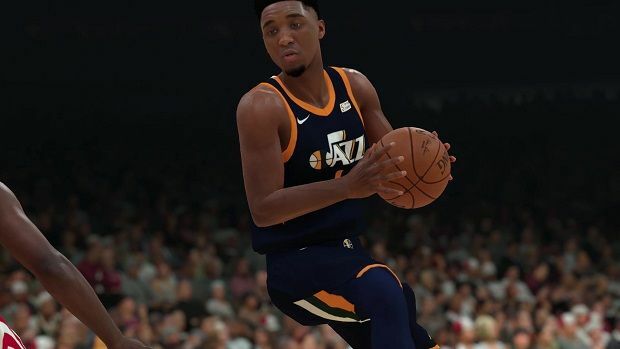 One of the more prominent features of the NBA 2K series has been the ability to scan your own face and put it on a player. 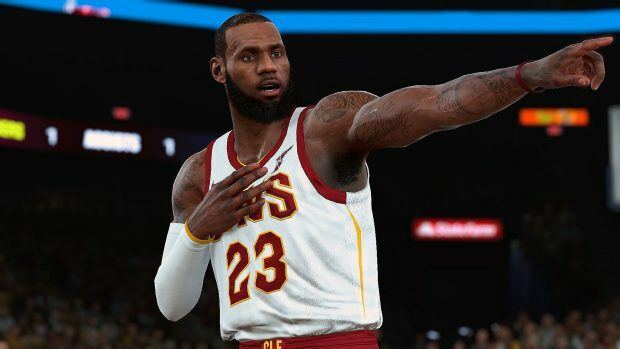 Our NBA 2K19 Face Scanning Guide will tell you the easiest way to do just that in a step-by-step method. 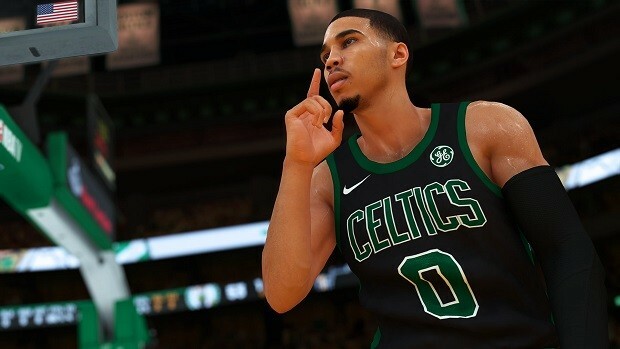 Our NBA 2K19 Face Scanning Guide is going to guide you through the process of scanning your face and using it on your player in NBA 2K19. One of the things that have been quite a lot of fun is to have your very own player which also has your very own face. 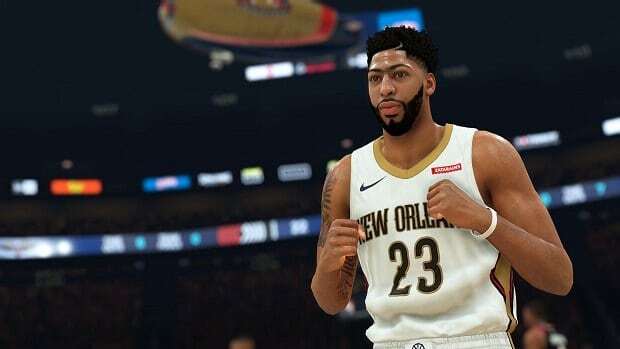 In order to get your own face in the game, download the NBA 2K19 – The Prelude demo on your console. After that, you also need to download the MyNBA2K19 app either on your iOS or your Android device. 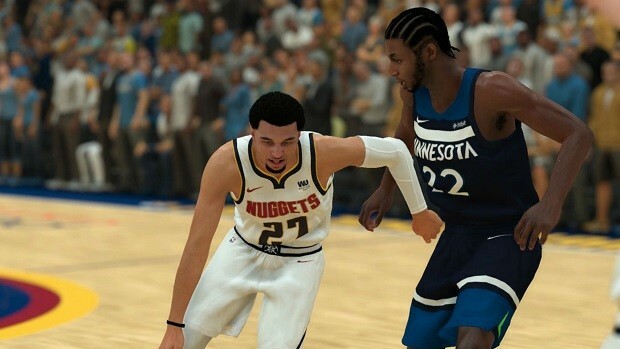 Before you start with the prelude, make sure you link your devices together and log in to your NBA 2K account. 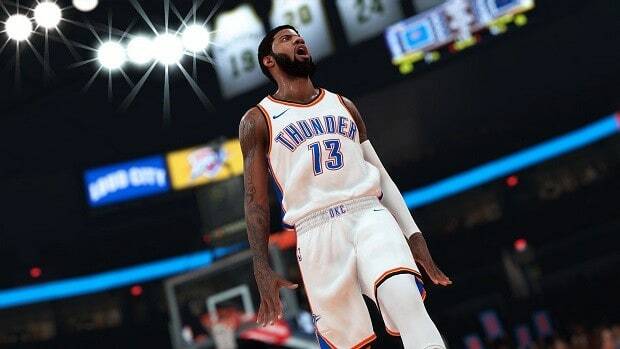 Once you have ensured that you are successfully logged in on your mobile as well as your console, open the app and go to the Console before clicking on ‘face scan’ button. Make sure that you scan your face in a location which as ample lighting. If you have done any kind of photography, you will know what I am talking about. Natural light is by far the most preferable but you can also do it indoors in a place which is well lit. The main thing is to ensure that there are no shadows on your face and the light falling on it is even throughout. When the scan actually begins, ensure that you are looking directly into the camera and have centered your face in the oval that is visible on the screen. After that, you need to rotate your face in a 30-degree angle to both sides in order to ensure that the game is able to get your entire face. An important tip here is to ensure that you move your face and not your phone as that will ruin your photo. The app has to capture a total of 13 different angles of your face and then it will make a green sound when the scan is complete. 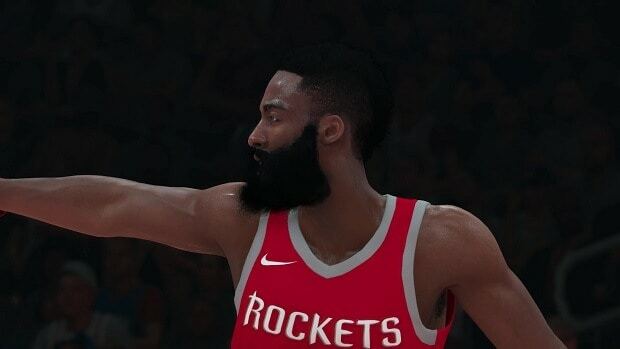 If the face scan has been successful, then you will be able to upload your scan onto your game. In order to complete this process, head over to the game on your console and go to the Scan Your Face button. Here, check for scan data and your data will be uploaded to your player. If you run into a problem such as unable to find data, then simply rescan the images.